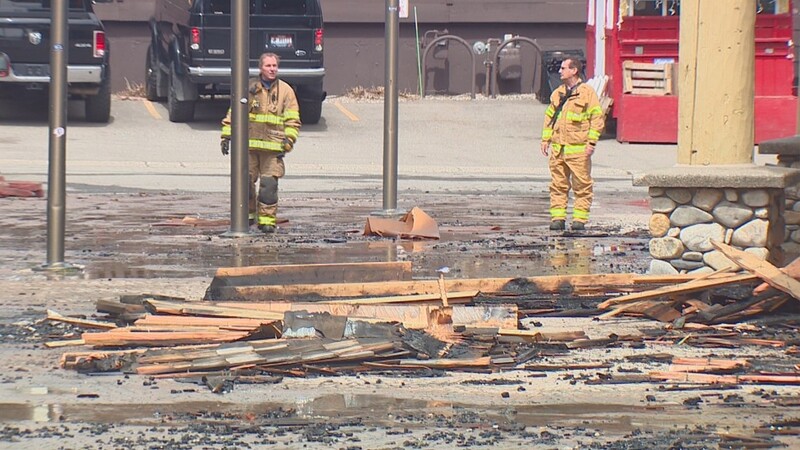 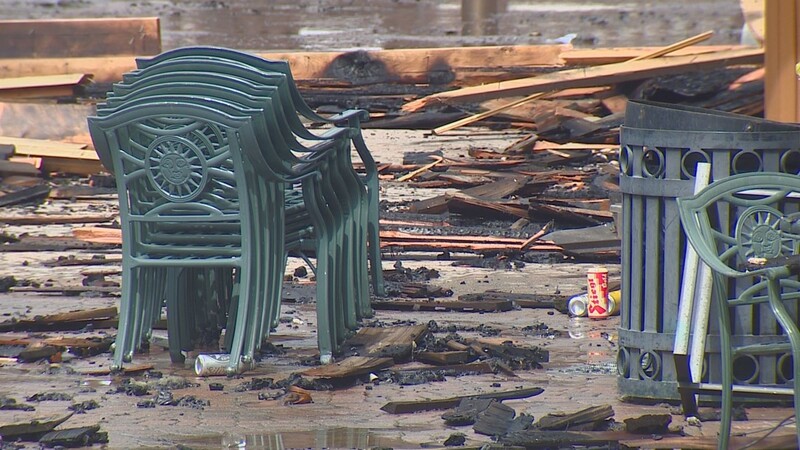 Investigators say several sprinkler heads failed to activate when the fire began to spread. 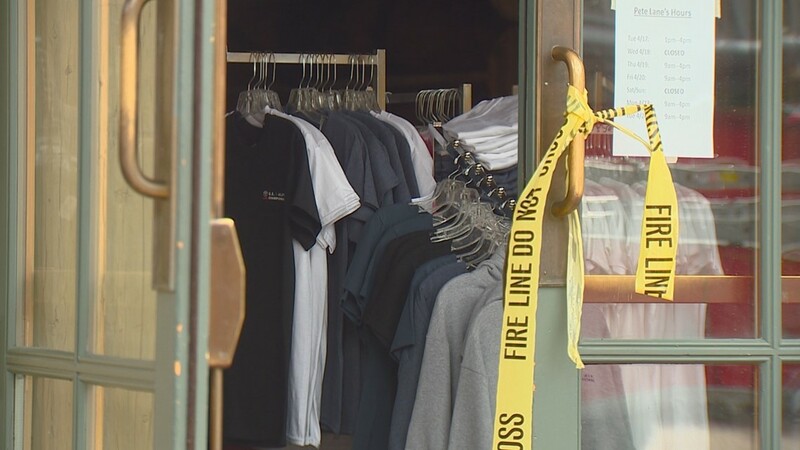 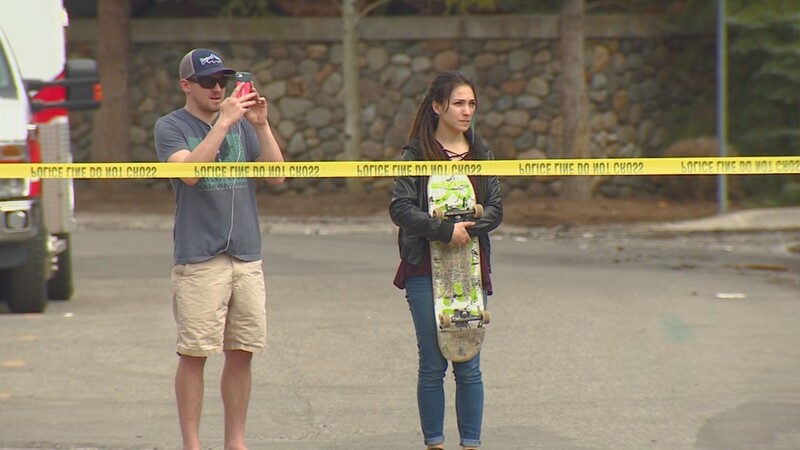 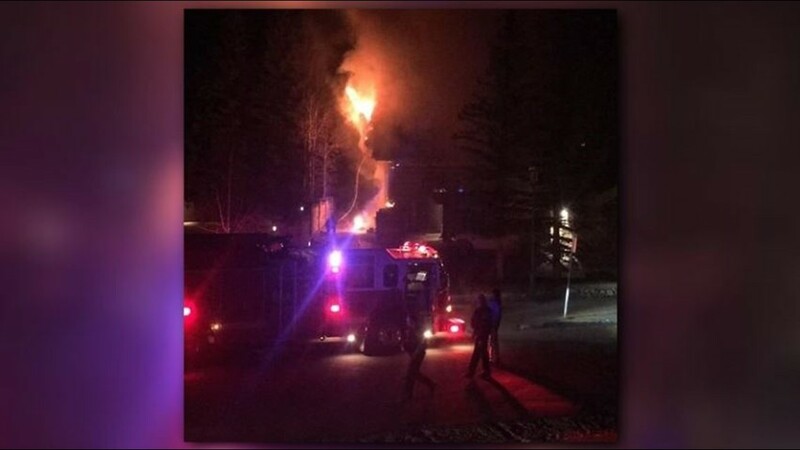 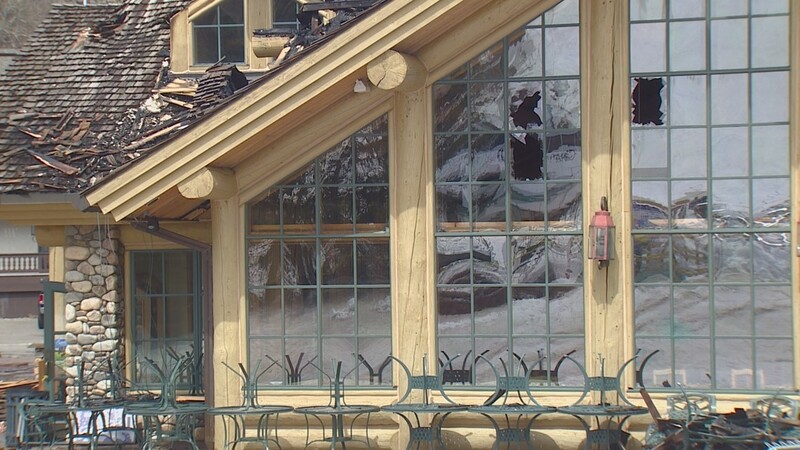 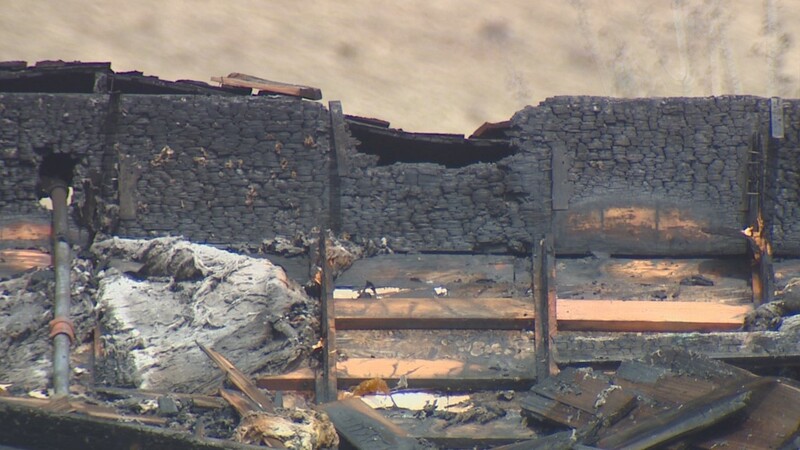 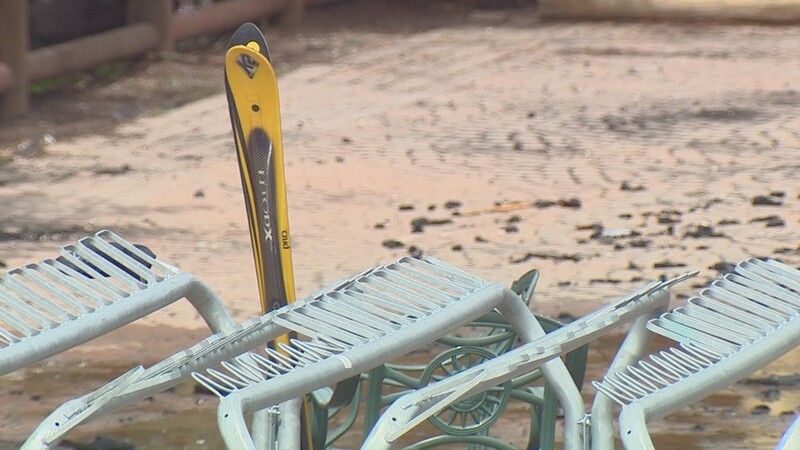 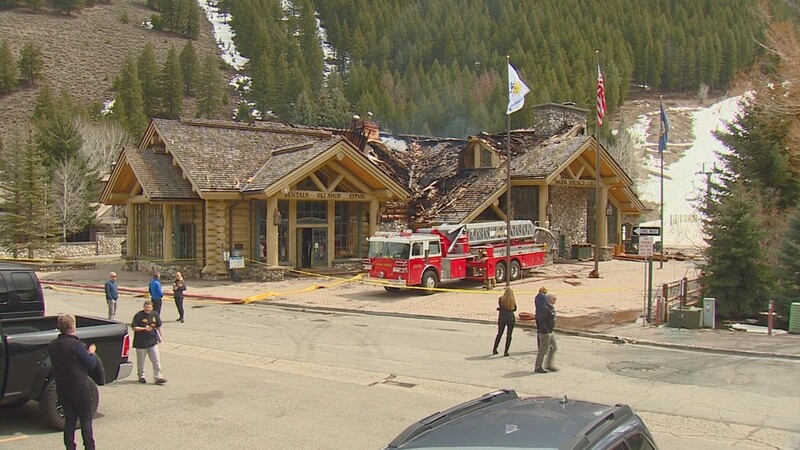 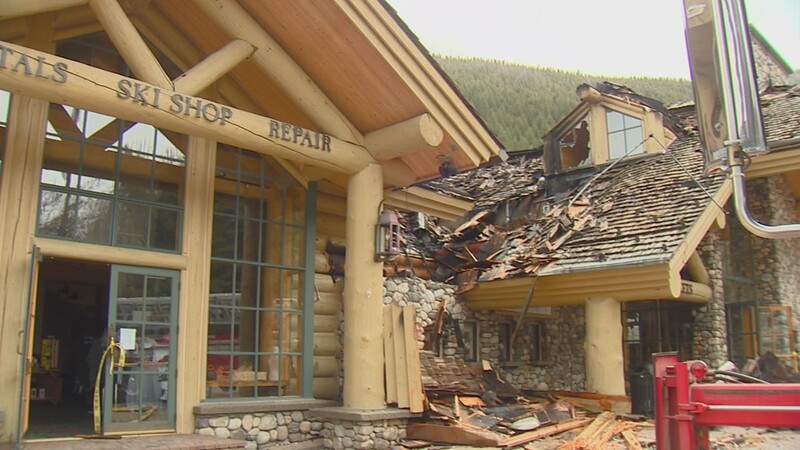 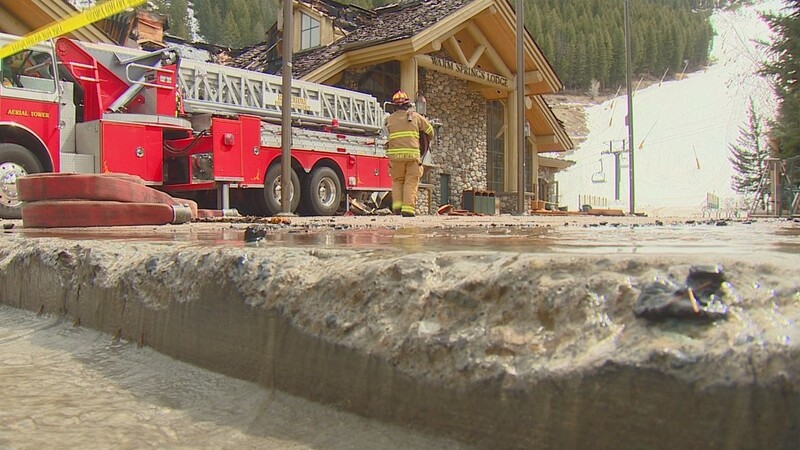 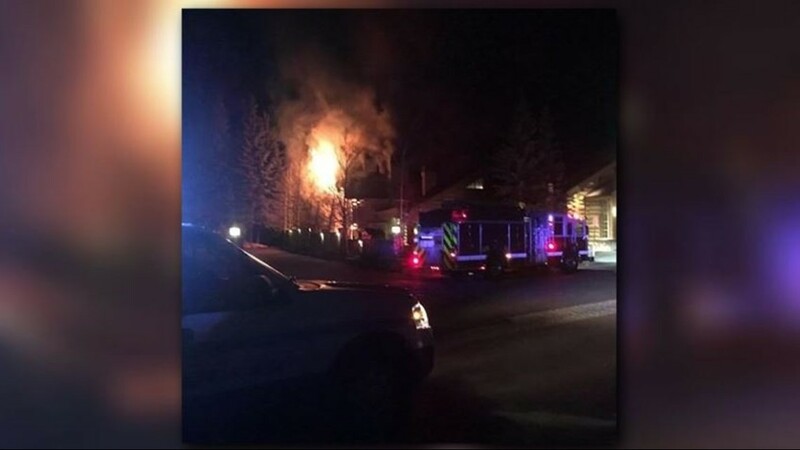 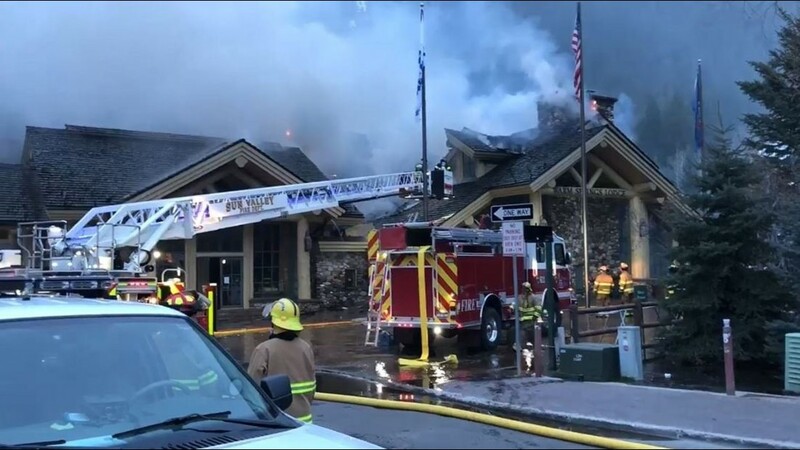 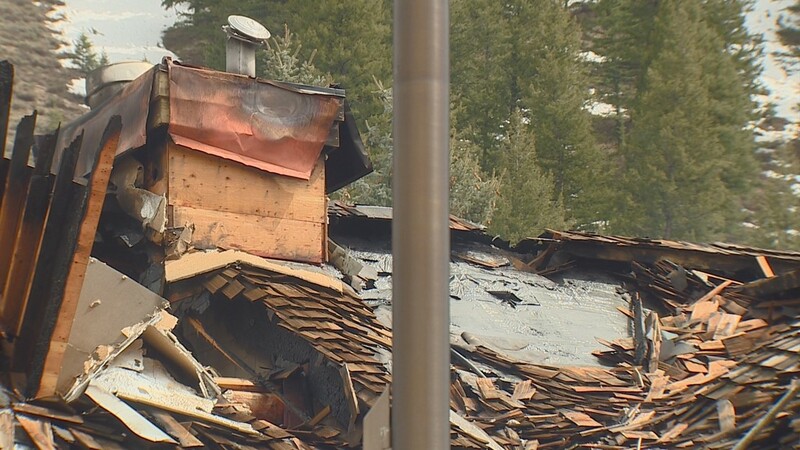 KETCHUM — Investigators say a failure in the sprinkler system for a Ketchum ski lodge where a massive fire broke out exacerbated fire, smoke and water damage to the building. 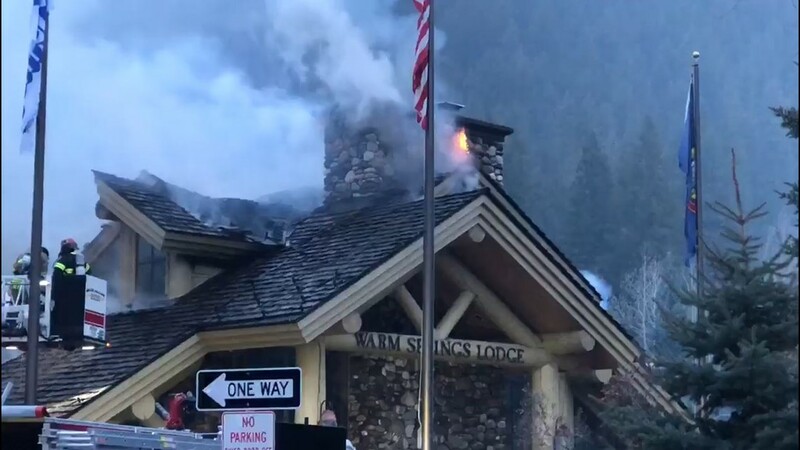 According to a report written by the Ketchum Fire Department, the April 18 fire at the Warm Springs Lodge started at four plastic garbage cans placed against a log wall. 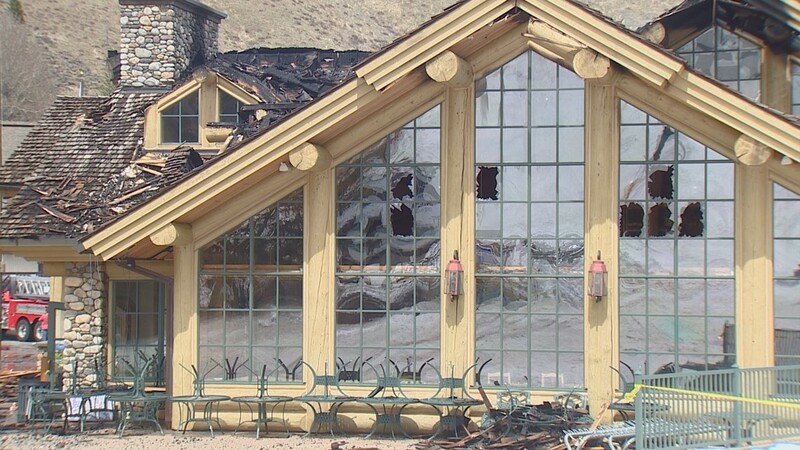 The Idaho Mountain Express reported Wednesday that investigators could not determine what ignited the fire. 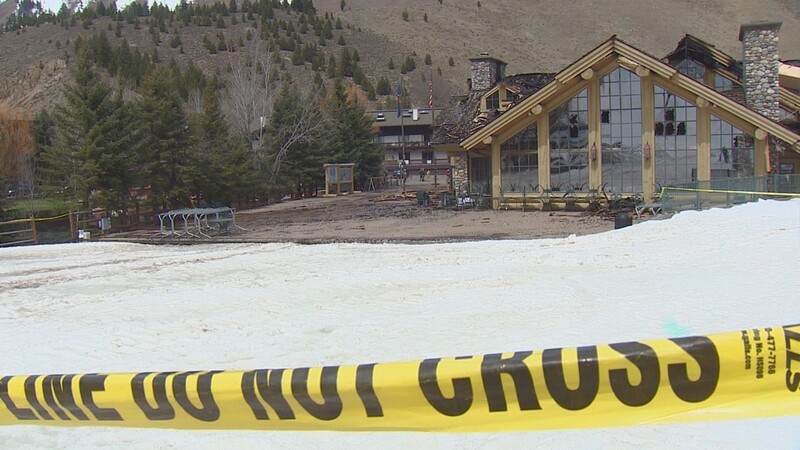 The Sun Valley Resort did not immediately return the paper's request for comment on the sprinkler system's failure. 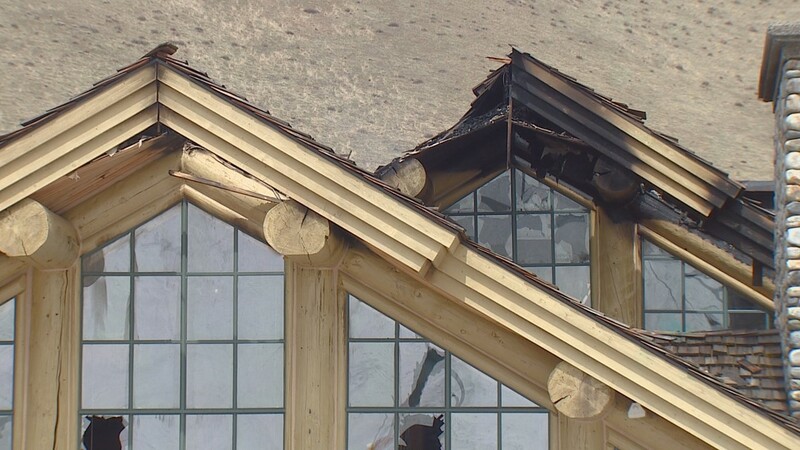 The majority of the damage is concentrated on the lodge's roof. 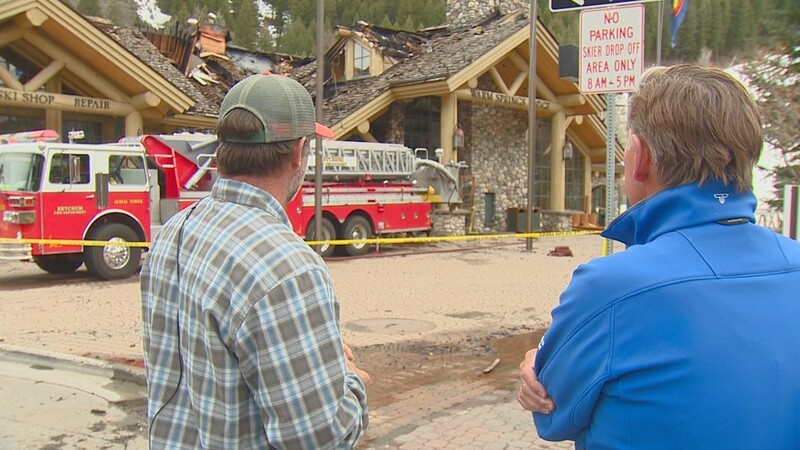 The resort announced in May that it could be repaired.